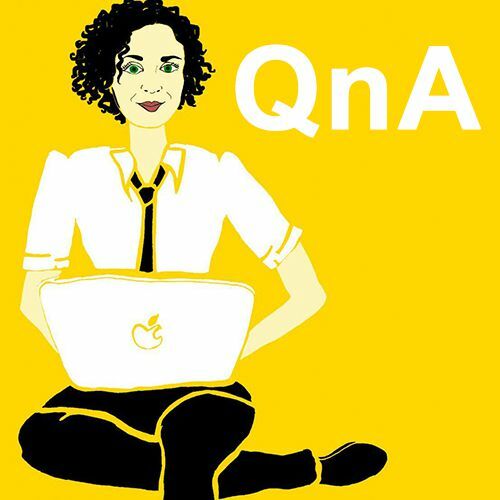 Best bit of audio on the web at this moment, the great Maria Popova doing a Q&A on the mighty Tim Ferriss​ Show. http://fourhourworkweek.com/2015/07/24/maria-popova-starting-a-successful-blog/ If you create anything, blogs, film, writing, food, and what to live comfortably in your skin while doing so, I urge you to listen to and digest this, multiple times if necessary. Seriously, this is concentrated good stuff. Really, you haven’t listened yet? Schedule some time today or tomorrow.